From simultaneous, live recording from multiple cameras to smartphone; the possibilities are endless. Film your practice, competition, events by choosing the right technology to capture and catalogue your videos on the fly. Review and rework what matters in just seconds. Mydartfish Pro allows external data stream integration to create consistency and synergies between Dartfish and data providers. 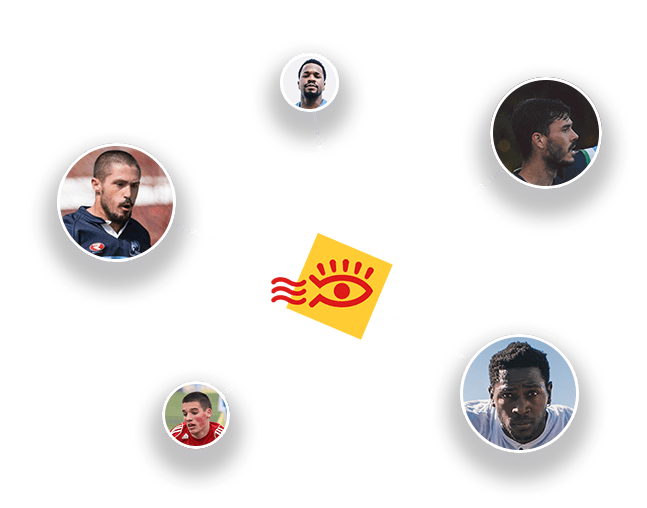 Use your expertise to enhance video images, thanks to powerful analysis tools like SimulCam™ and StroMotion™, two of our wide range of fantastic tools that allow comparisons between athletes and give an insightful dissection of play action. 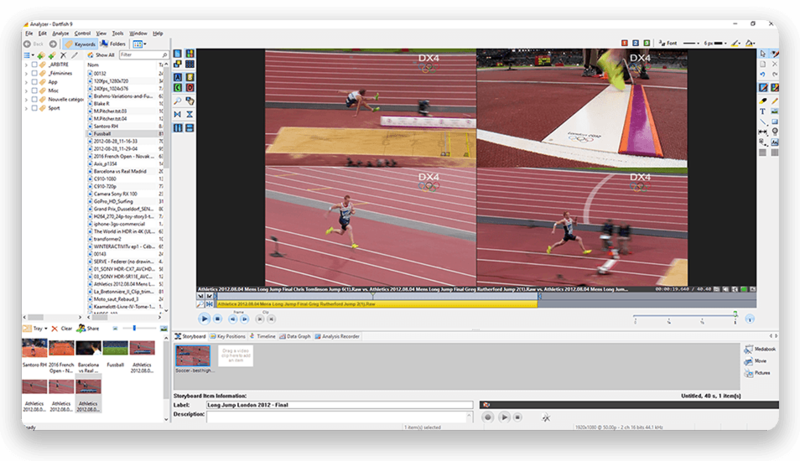 SimulCam™ technology allows video from multiple performances to be visually combined into a single video allowing the impossible: direct comparison of athletes even when the camera has panned to follow the performances. StroMotion™ reveals the evolution of a movement and gives coaches visual evidence of how a movement is performed. From one phase to the next. Save and share your highlights instantly. Keep your work in your secure myDartfish personal locker and give access from anywhere to your athletes with dedicated playlists.